How can digital initiatives help to build a community of life-long learners? It begins with creative collaboration. 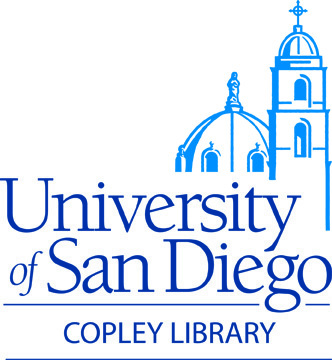 We developed a partnership between the College Library and the Education Department to launch a learning laboratory that partners adult learners from our neighboring community with our undergraduate students to create authentic learning experiences centered on building digital literacy skills. From photo archives to digital storytelling to creating digital maps- this partnership is helping to build and contribute to digital platforms for the populations that will use them to continue the cycle of life-long teaching and learning. This process also helps to give our learning community a set of transferable skills, confidence, and the experience of working with diverse learners. This presentation will give insight on how to build partnerships using digital initiatives to create opportunities that lead to new methods of teaching, learning, and digital collaborations.